The candidate will be responsible for Transport Information Management System by doing tracking of company vehicles in order to facilitate transport activities. Bachelor Degree in Logistics and Transport Management. 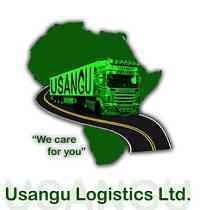 Minimum of 2 years’ experience in Transport Company as Tracking Executive. Knowledge of computer is an added advantage.